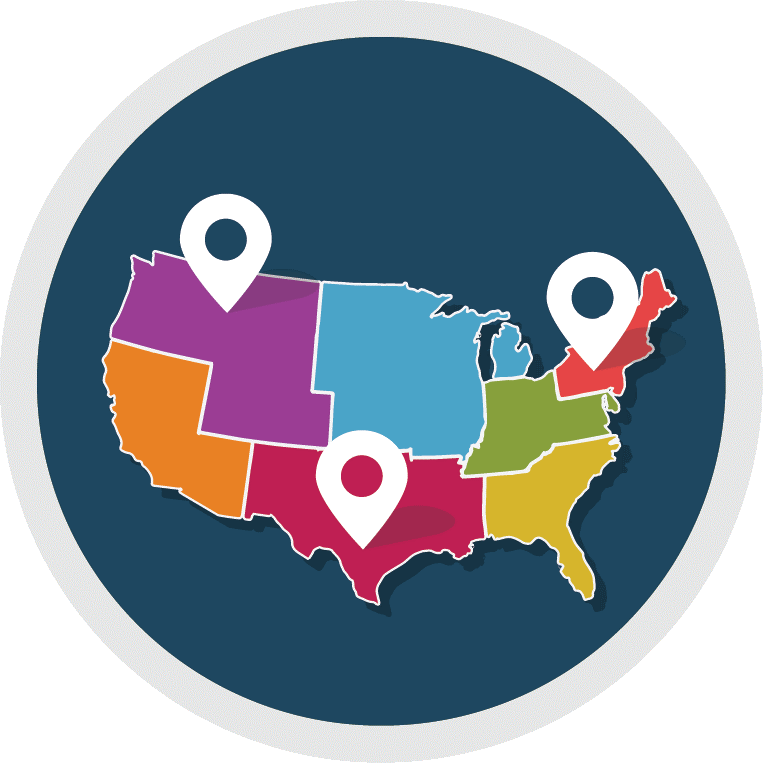 As part of our mission to engage, develop and advance women, the Executive Women’s Forum on Information Security, Risk Management and Privacy is very proud to be a co-authors of the 2017 Global Information Security Workforce Study: Women in Cybersecurity. 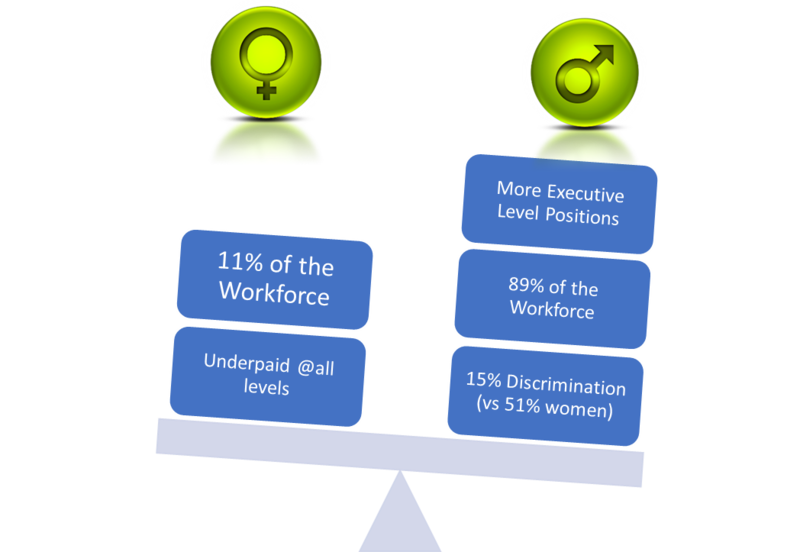 Globally men are 4X more likely to hold C- and executive-level positions, and 9X more likely to hold managerial positions than women. 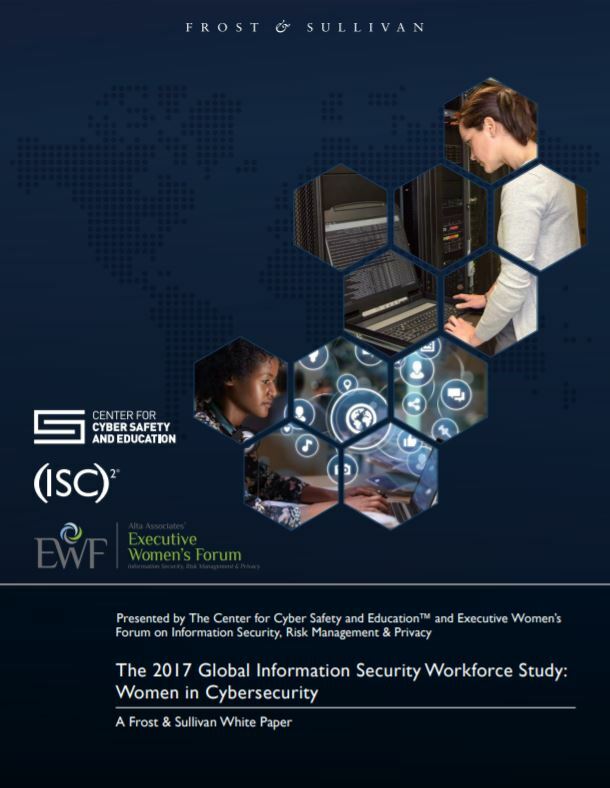 "For 15 years the Executive Women's Forum on Information Security, Risk Management & Privacy has been committed to addressing the very issues highlighted in this report by delivering programs which retain and advance women through education, leadership development and the creation of trusted relationships." 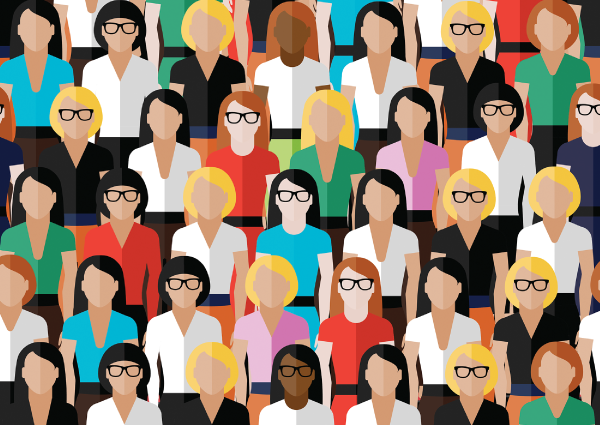 Over 400 women gathered at Black Hat & RSA.